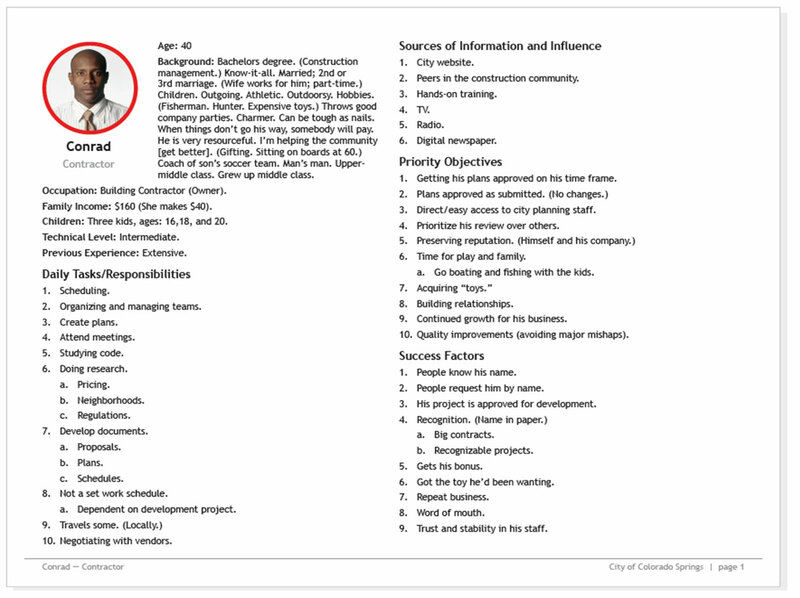 The City of Colorado Springs website was... well frankly... a mess. The user interface was visually cluttered, the navigation was non-standard and hard to use, and there were far too many choices (252 options of things to click on on every page). The vast majority of website content was at levels 5 and 6 of the website hierarchy, thus, most of the content was 4–5 clicks away. Worst of all, 40% of the questions personas were seeking answers to were not found anywhere within the hierarchy of the website. The content that was present was poorly written in most cases, and impossible to scan. We were initially tasked by the amazing team at the City with doing the analysis, and making a proposal for how to fix the problems. The IT department set out to tackle some of the problems (of which there were tons), and made an initial pass at improving the organization of content in early 2016. Unfortunately, the changes were insufficient to resolve their problems, so we were tasked with designing a new user interface and starting the process of tackling the issues with the website content (oh, there were initially 16,000 pages identified). The task of refining the content one department at a time proved formidable, but the results were extremely well received. 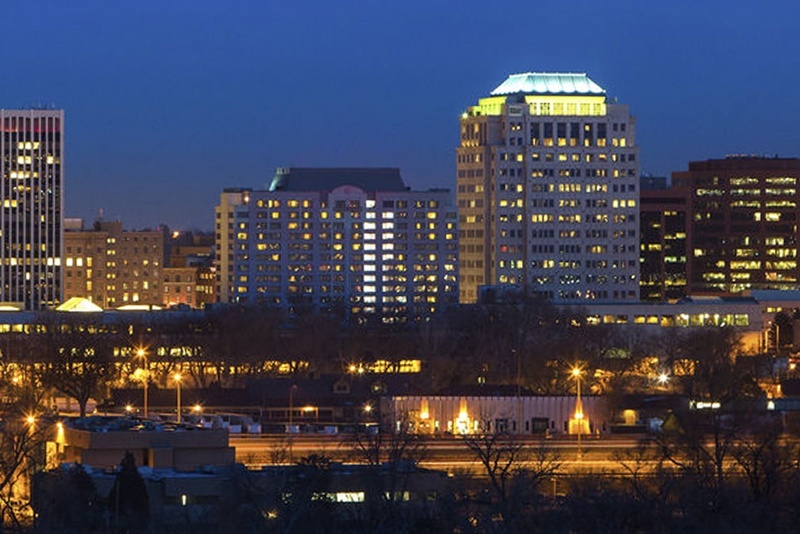 The job of implementing our design was delegated to another firm, but at long last, in April of 2018 the new website was launched. Reports are that the new design and content organization have been met with a warm welcome by all. 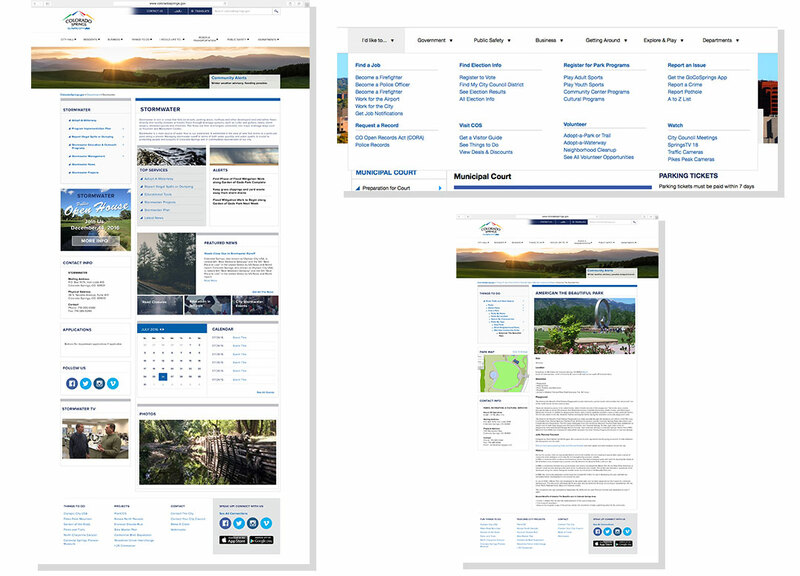 The City of Colorado Springs' website was plagued by poor organization and a lack of structure, making it very difficult for users to find the information they were coming to the website to find. 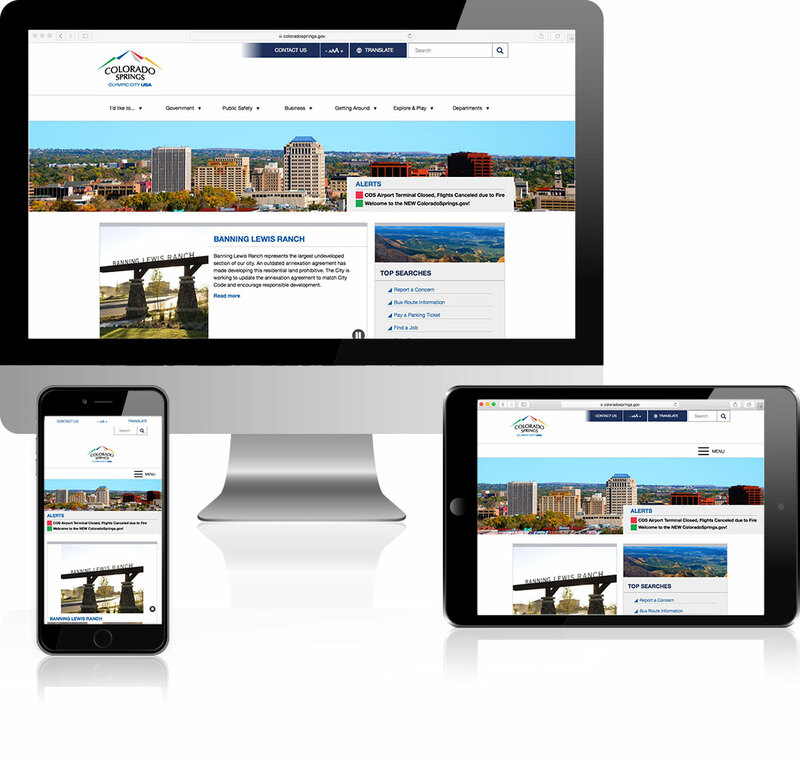 "I have worked with the team at 30dps for the past year on enhancing the City of Colorado Springs website, ColoradoSprings.gov. Through this process they have helped us bring order to the structure and design, as well as edited and streamlined content in some commonly used sections of the website, greatly improving the overall user experience."